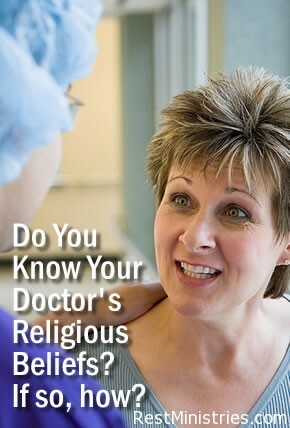 Do You Know Your Doctor’s Religious Beliefs? If so, how? 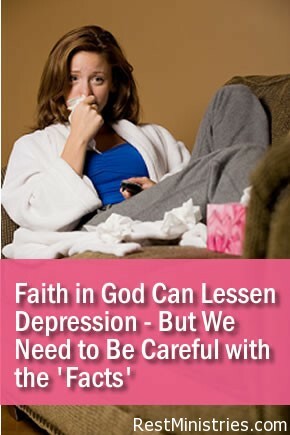 Filed Under: Faith Illness Research, What's New? 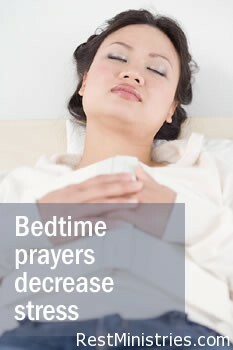 Filed Under: Doctor, Faith Illness Research, Medical Professional, Statistics, What's New? 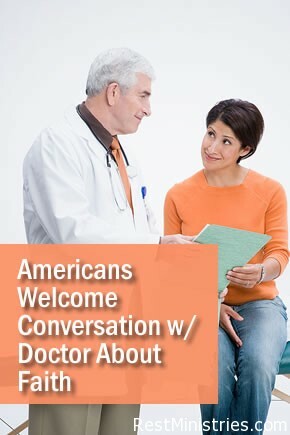 How Has The New Age Movement Affected The Medical Field?